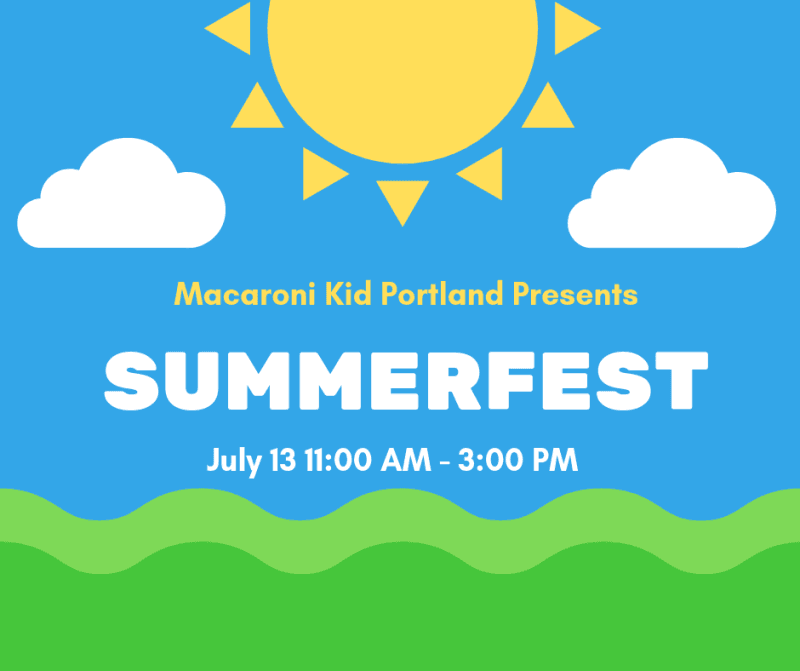 The Maine Mall and Macaroni Kid Portland Team up and present SUMMERFEST at the mall. This is a free family event for all to enjoy. There will be Food Trucks, Kids games and activities, Music, Performances, Local vendor market, Touch-A-Truck experience and introducing KidPreneurs Market. Kids will be able to create product to sell at the event! If you are interested in being part of the event please email Kim at Kimberlyf@macaronikid.com.